Latest News: Request a hard copy of 'Environmental Science Education Products' Catalogue or download from the link below NOW!!! Request a copy of 'Environmental Science Education Products' Catalogue NOW!!! 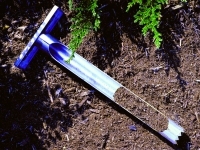 Sword Scientific offers a range of environmental and science education products, which include water, soil and air sampling/test kits and equipment. Ideal for projects and field experiments, our products are designed for use with both the primary and secondary school science and education curriculums. 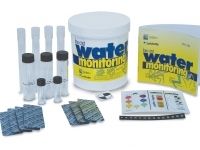 One of our most popular lines is the World Water Monitoring DayTM (WWMD) kit. Created as part of an international education programme to build public awareness and involvement in protecting water resources, these kits aims enable everyone from children to adults to carry out basic monitoring of their local water bodies. Range of kits developed by the Global Rivers Environmental Education Network (GREEN), which include watershed assessment and water quality sampling and monitoring. 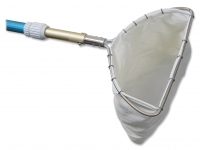 An extensive range of kits for conducting assorted sampling and monitoring tests in various types of waters. 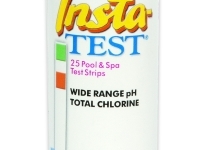 Range of instant, single factor water testing strips. Range of instant, multi-factor water testing strips. 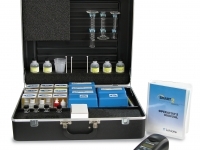 An extensive range of water sampling equipment. A range of science project kits designed for use at home and school. 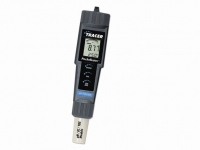 A range of pocket and hand held meters. 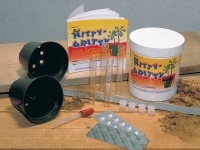 A range of kits and equipment for soil testing and studying plant growth and nutrition.